In addition to total race prizemoney of $250,000, a $75,000 Bonus will be distributed to the first three all-female owned or leased horses in finishing order in the Magic Millions WA 2YO Classic, being run at Pinjarra in February 2020. 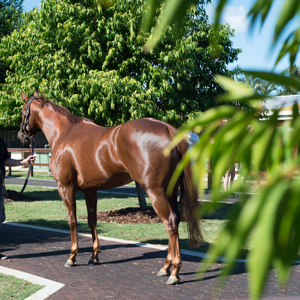 To be eligible, the horse must be nominated to the Magic Millions Race Series (Full Series or WA Series), and be 100% owned or leased by all females (conditions apply). Please complete and submit one registration per horse. The form may be completed by any owner of the horse or by the trainer (or their representative) on behalf of the owner/s. 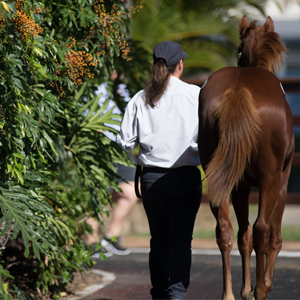 Registrations for all horses targeting the WA Racing Women’s Bonus must be received by Magic Millions by 2 September 2019. Failure to lodge a registration for the Bonus by this date will result in the horse being ineligible to win the WA Racing Women’s Bonus. The WA Racing Women’s Bonus will be deemed Bonus prizemoney in a horse’s official earnings and is therefore subject to standard trainer and jockey deductions. 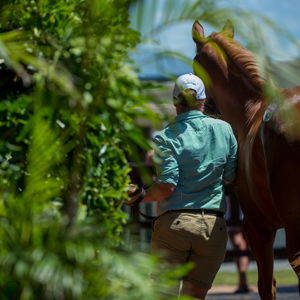 AND – A separate free online Bonus Registration must have been completed and submitted to Magic Millions by 2 September 2019. The eligible horse(s) must officially finish the race to be eligible to receive the Bonus. 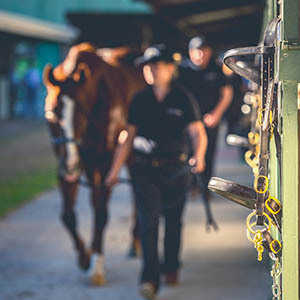 Should an eligible horse be subject to pre or post-race drug testing by the Principal Racing Authority, any Bonus monies will not be distributed until the result of the swab(s) have cleared in accordance with the Australian Rules of Racing. Should less than three Bonus eligible horses make the starting field, the portion of the Bonus not won will be distributed evenly amongst the eligible horse(s) who complete the race. 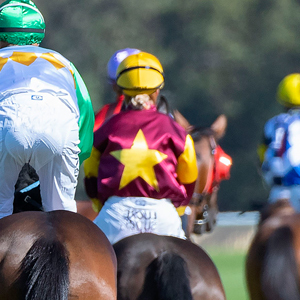 Should no Bonus eligible horses contest the Magic Millions WA 2YO Classic at Pinjarra in February 2020, the Bonus will not be distributed. <<<< I Acknowledge the horse which is the subject of this registration will race in 100% female ownership (or lease) at all times prior to and including the Magic Millions WA 2YO Classic being run at Pinjarra in February 2020.